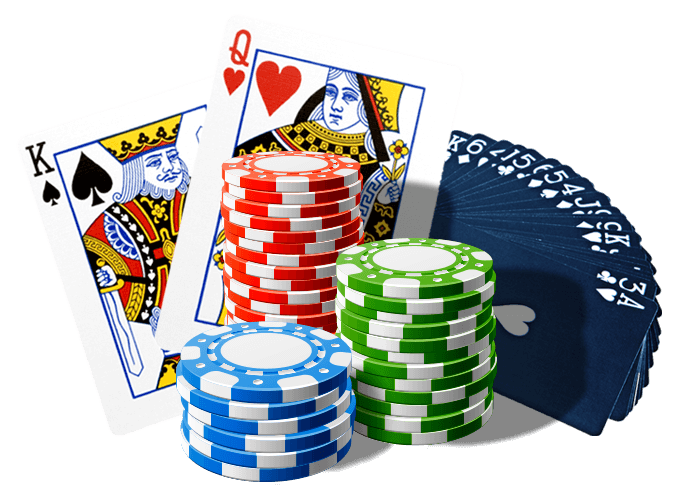 Kings of Cash online slots was launched in the online world back in 2009 through the Microgaming programming system. Currently there are plans to introduce it into the iPad casino world as well. 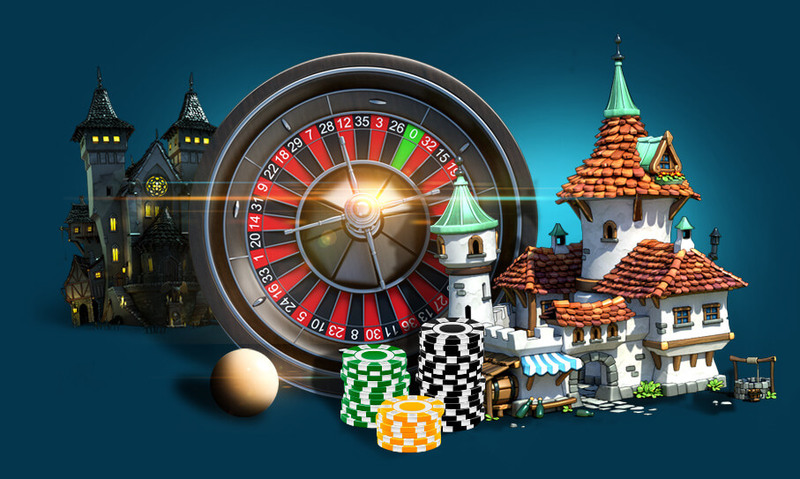 Microgaming itself was already a popular choice for people who enjoyed online slots and Kings of Cash slots just added to the already immense fun. What are Kings of Cash slots? Kings of Cash is a five-reel slot machine game that has 15 different paylines. It also has animated graphics, all of which have a royal theme offering great potential rewards. The video slot game has two scatter symbols, one of which is the scatter logo and the other which is a crown. If you get three or more crowns on your screen at the same time, you automatically trigger the bonus game that is special to Kings of Cash. You are then presented with four kings and they will offer you a variety of prizes. You will have to turn over 12 cards on your screen and if you reveal three of the same kings, you will get a special prize. You can win king size prizes that can take your total bet and multiply it by a thousand. If you get at least three scatter symbols on the screen at one time, you can win up to twenty-five free spins. You could also double your payout or get re-triggering powers. There are even extra gambling features that allow you to decide which color, card or suit will win. If you choose correctly, you can quadruple the amount of money you win in each spin. The Kings of Cash logo itself is a wild symbol that you always want to see as it can help you form winning combinations when you would have otherwise lost. Kings of Cash slots is one of the all-encompassing online slots games that has been created through Microgaming. As far as online slots go, it is highly recommended for players to enjoy for entertainment and the chance at winning big.